We are back home in Shanghai. It was quite a struggle to voluntarily get back on a plane leaving Europe for Asia. Quite the struggle indeed. Funny enough as it is all on its own, right? I mean, it can totally be a potty joke, right? 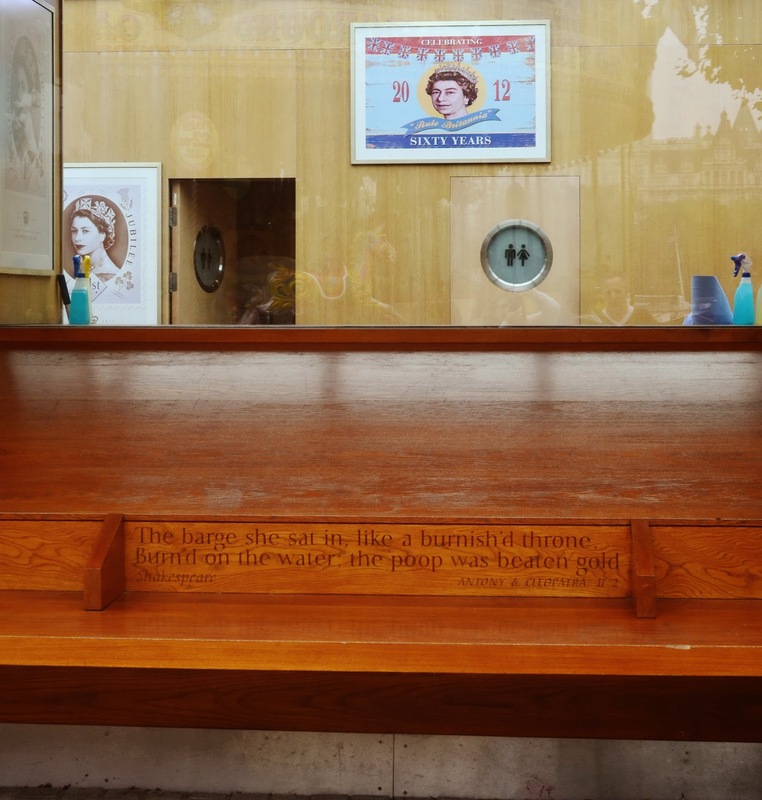 Throne (as in toilet), poop (meaning deck on a ship, but also could mean, you know, poop). 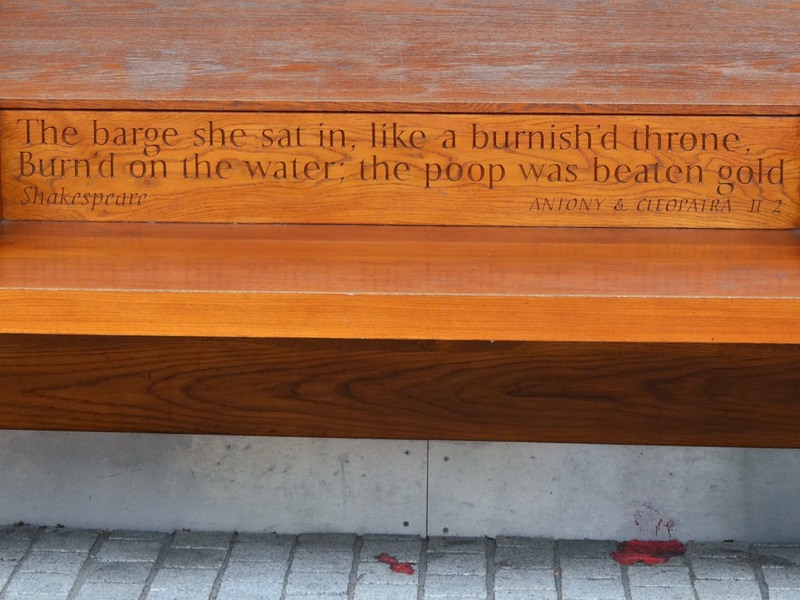 But of course the real humor is in knowing that this lovely quote bedecks a bench right outside the royal pay-toilets next to the London Eye. Brilliant, right? Already wondering when I can go back. To London, that is, not the toilet. It is proof that the English are witty. Love it.